ZO Skin Health, Inc. develops and delivers innovative skincare solutions that optimize skin health based on the latest advances in skin therapy technologies, unique delivery systems, bioengineered complexes, and exclusive formulations. By providing comprehensive skincare programs for physicians and their patients, ZO Skin Health bridges the gap between therapeutic treatments and daily care, allowing patients to experience continuously healthy skin regardless of their age, ethnicity or unique skin condition. SkinCeuticals’ products are backed by science from the first stages of their development through the packaging of the final formulations. Extensive medical-grade clinical testing that proves our products’ efficacy sets SkinCeuticals apart from other cosmeceutical brands on the market. Made in the USA, their clinical skincare is used by dermatologists, plastic surgeons, and medi-spas for daily homecare and to complement aesthetic procedures. We formulate to correct signs of aging, protect healthy skin, and prevent future damage. Is Regenica right for you? If you’re ready for the next generation of anti-aging skin care, only Regenica® has MRCx™ Next Generation Growth Factor Technology to help prevent and reverse the signs of aging. Used alone or in combination with other products, it’s part of a balanced skin care regimen to restore optimal skin health. Talk to us today about Regenica skin care treatments for more youthful, healthier skin. 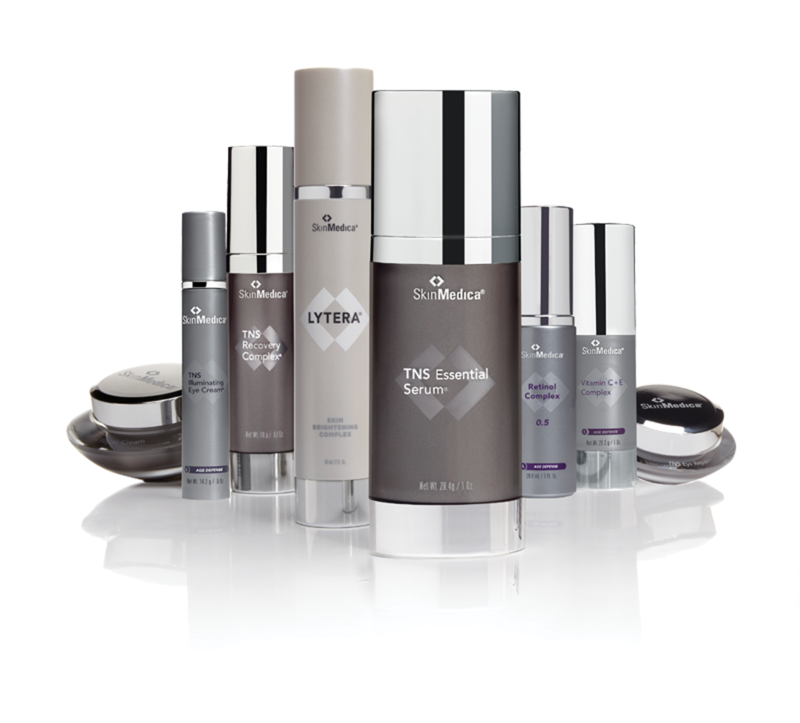 At SkinMedica, we believe everyone deserves to have naturally radiant skin. That’s why we’ve dedicated years of research to formulating advanced skin care products that rejuvenate skin. Our entire aesthetic product line is inspired by the science of the skin. As skin ages, elasticity decreases, lines appear and overall appearance is diminished. Our skin care products contain specialty ingredients that improve the overall appearance of skin.